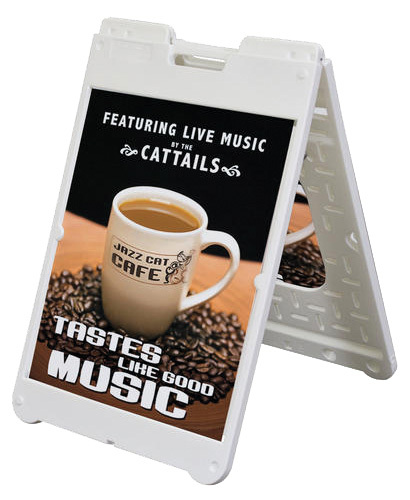 Changeable Letter Marquee Signs allow the freedom and flexibility to update your message every day! Perfect for churches, schools, gas stations and more! Advertises and raises awareness of your brand while communicating messages to your customers. Change your message whenever you want.